Updated Tuesday January 22, 2019 by Lovejoy Leopards Lacrosse. We are excited to announce a new program we are starting this season for all of our youth programs, both boys and girls, kindergarten – 8th grade. 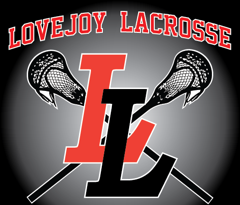 To encourage all of our players to spend time outside of practice working on their stick skills, we are starting the Lovejoy Lacrosse 10,000 Club. The challenge is for all of our players to perform 10,000 wall ball reps on a wall or rebounder between now and April 12. 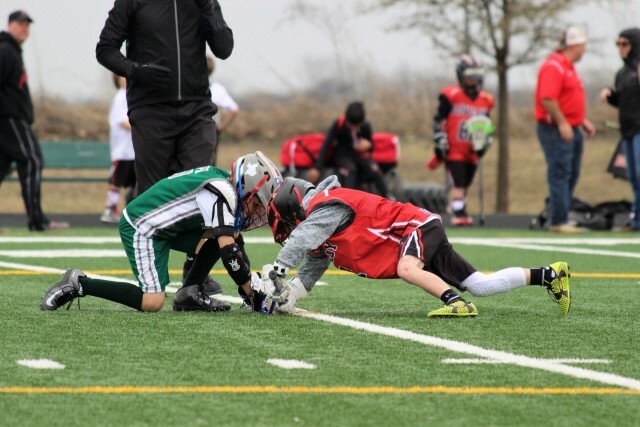 Any player who meets this challenge will be recognized as an inaugural member of the Lovejoy Lacrosse 10,000 Club. He or she will have his or her name and photo added to a special page on our website and will receive a shout out from Lovejoy Lax on our Facebook, Twitter, and Instagram page. Finally, all players who successfully complete this challenge will receive a medal and special recognition at our annual fundraising game on April 13. We hope your child will have fun with and participate in this program. If you do not know what wall ball is, you can do a quick google or YouTube search or talk with your child’s coach. Good luck.